Schnitzelburg Area Community Council: January Newsletter! Happy New Year from the Schnitzelburg Area Community Council! Check out the first newsletter of 2015 - the January newsletter! Update your calendars to include 2015 SACC events and meetings! The Post, the pizzaria at 1045 Goss Avenue, is set to open in about a week! More on this soon! Germantowner Craig Bayens is one of 13 contestants on Spike TV's Framework, a show that forces furniture designers and makers to face off. 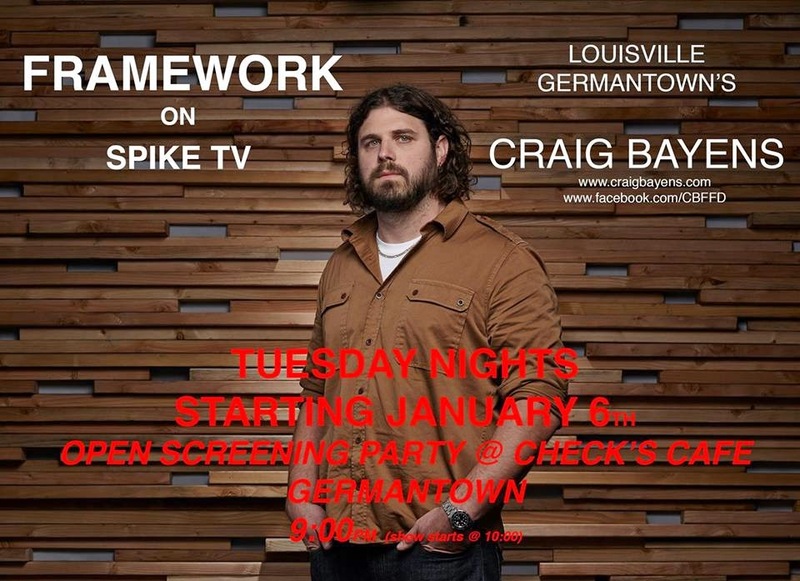 Meet Bayens and watch the Framework premier at Check's Cafe on Tuesday, January 6th. The party starts at 9 and the show starts at 10. More information on the Facebook event page for the Framework Viewing Party. The new year is a great time to downsize: junk pick-up for Schnitzelburg is January 23rd through January 25th.